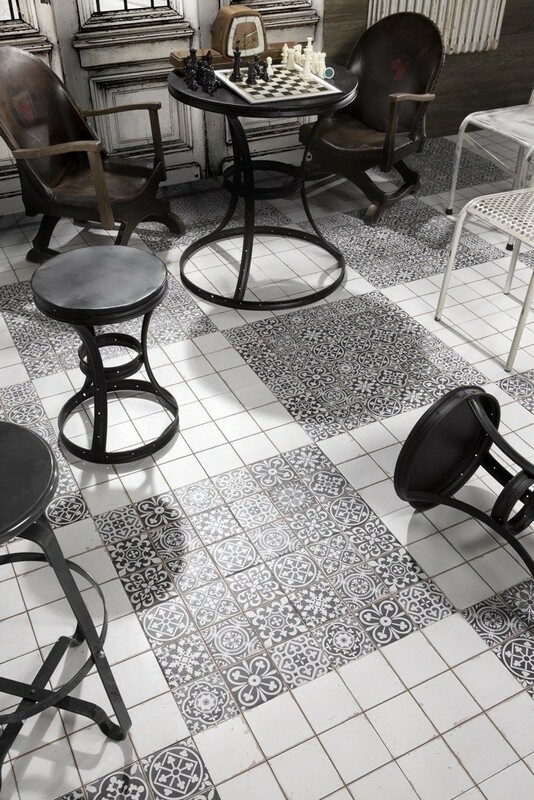 FS Faenza-N is a stunning and stylish black patterned floor or wall tile. 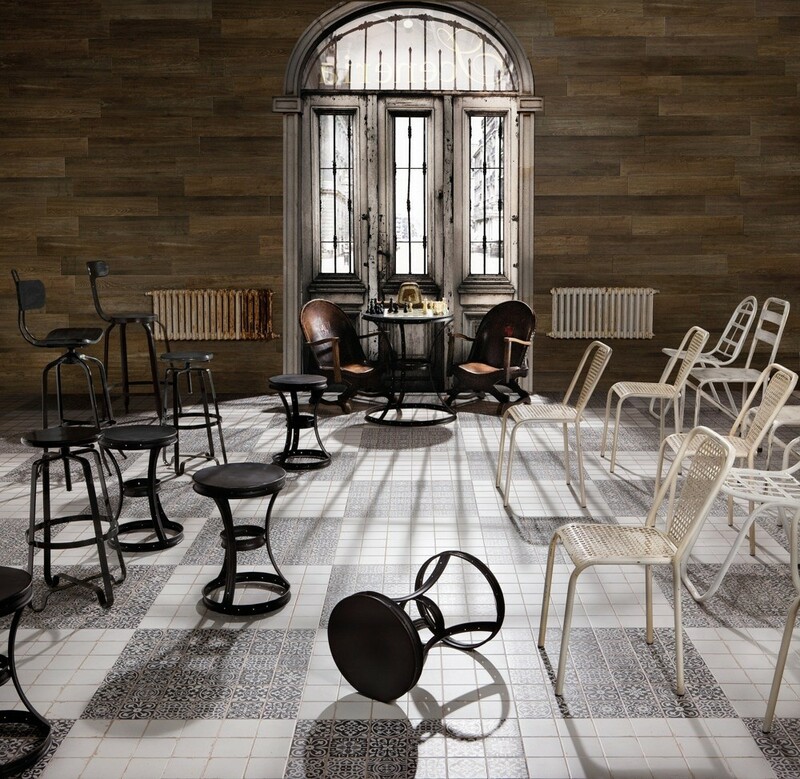 Designed by legendary interior designer Francisco Segarra for Peronda. 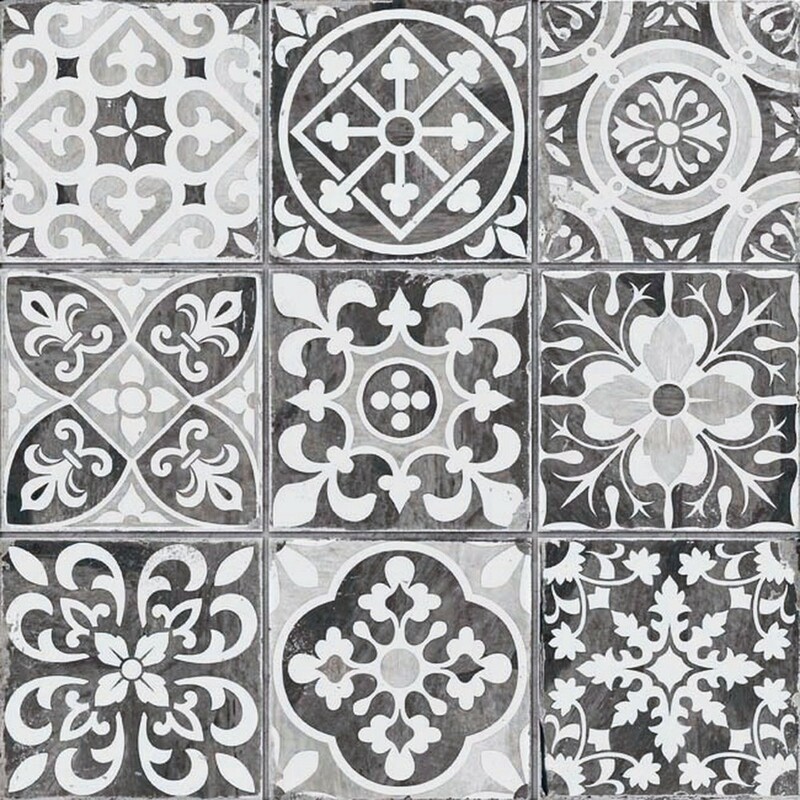 This tile and it's exclusive pattern can be seen in many projects worldwide. 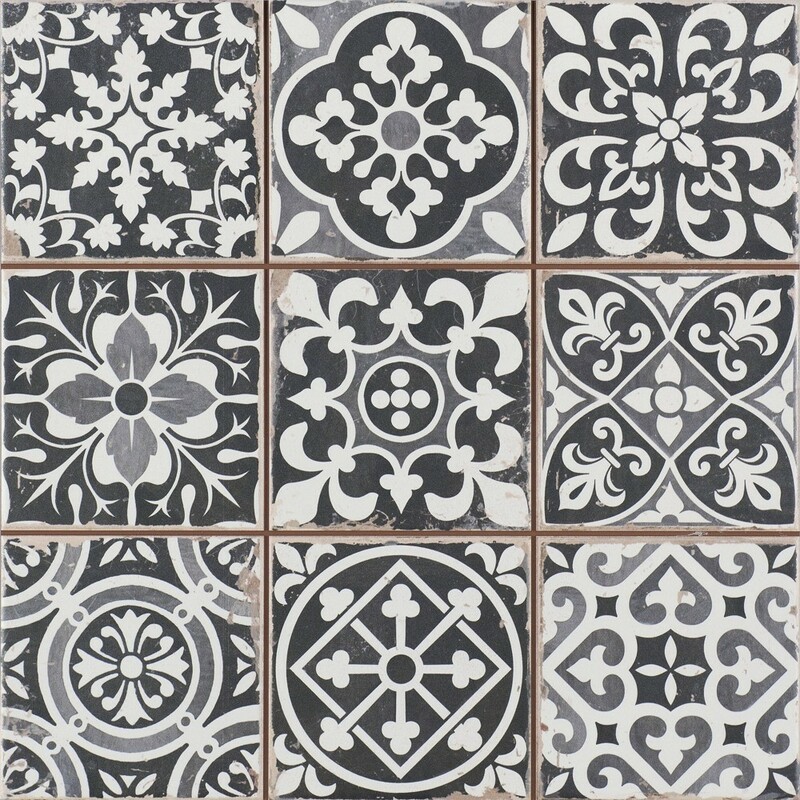 These tiles will look amazing in kitchens, bathrooms, hallways, porches and en-suites. Able to be used in modern or more traditional properties due to it's versatility. 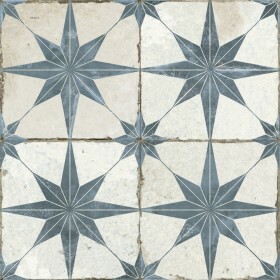 A new version of a favourite tile design seen years before. 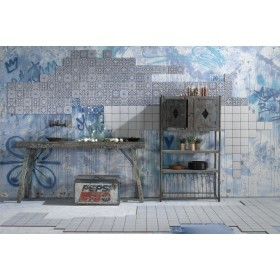 With varying tones and shading to make the industrial feel truly authentic these tiles are incredibly relevant to the decor that is most popular today. 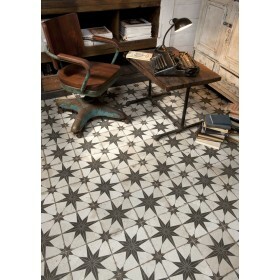 With faux joints and decorative patterns these tiles are stunning. Black and white is a true classic and this collection is no exception. These tiles do not need to be sealed and are simple to clean and maintain due to the smooth matt surface. Also available is the FS Faenza-A (Blue/White).